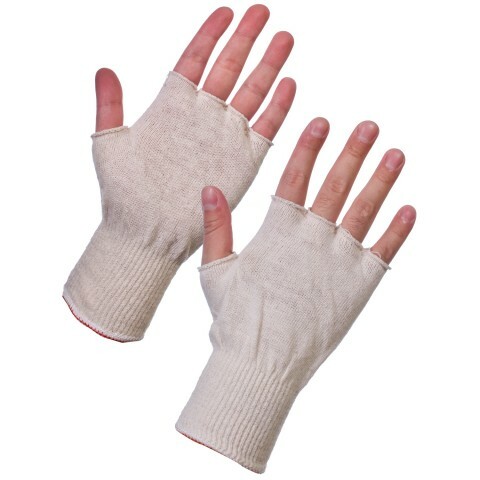 Suitable for everything from keeping your hands warmer on cold days to improving the hygiene and comfort of your gloves, the Supertouch Fingerless Polycotton Stockinet Glove Liners are a highly versatile product suited to any workplace. 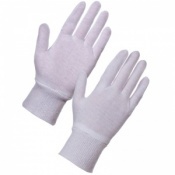 Made from breathable polycotton, the Stockinet Liners are comfortable and pleasant to use, even if you wear gloves all day! The code for these gloves is 252W4. Who Can Use Fingerless Stockinet Liners? 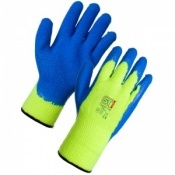 Anyone who is using a PPE work glove can also use a liner to increase comfort, meaning that they are suitable for a wide variety of situations. 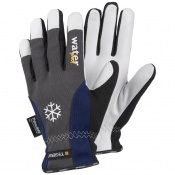 The fingerless design of the gloves is perfect for anyone who wants added breathability from their liner. Please note: Always carry out the appropriate risk assessment before using gloves as part of your PPE. If you are looking for a full length version of the Stockinet Liner, please click here.